EastAsia Solutions Technologies Corporation is managed and operated by the pioneers in the Non-Revenue Water (NRW) Control and Reduction, thereby setting the standards in the water solutions technology in the country today. 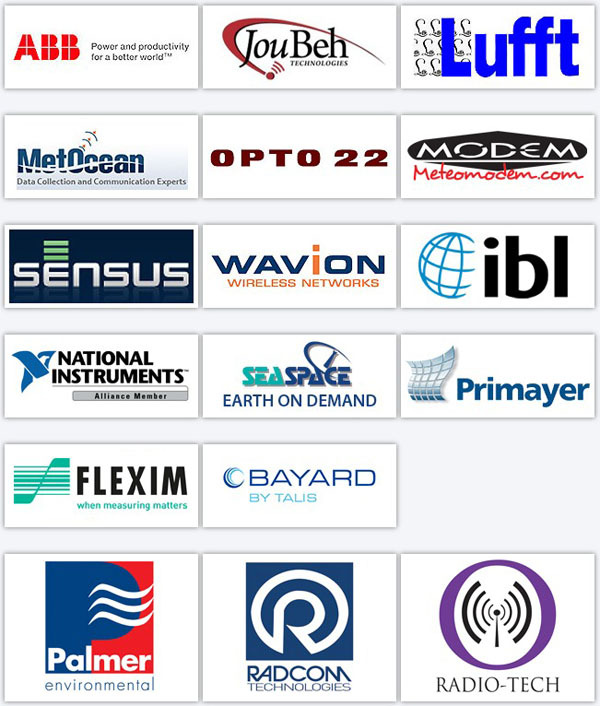 EastAsia Solutions Technologies Corporation equipments are sourced out from different continents, such as Europe, U.S.A, Asia and Australasia, ensuring that the company always provides advanced-technology equipment and superior services in the water leak detection and flow metering and pressure management sector of the water industry. EastAsia Solutions Technologies Corporation services will not be limited to water leak detection, flow metering and pressure management. 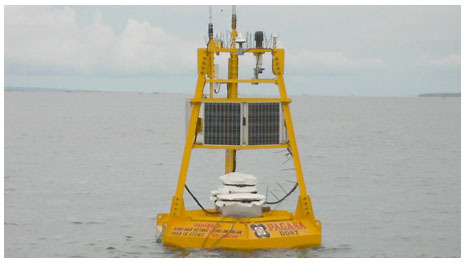 Utilizing state-of-the-art communication facilities and computerized data acquisition and management (DMA) applications, the company supervises water flow and pressure, leak detection and repair, pressure management, DMA formation, SCADA System, Meteorological instruments and using Vsat, Wi-Fi, Wimax, Radar and Microwave communications and other such water related services. An application that shows the actual current meter size on a given quarter. 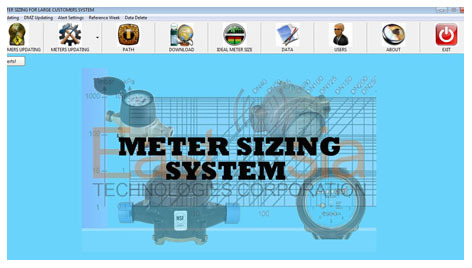 Not only does the software provide current meter size information, but based on these data, the system also recommends the meter size to be used based on ISO recommendations. 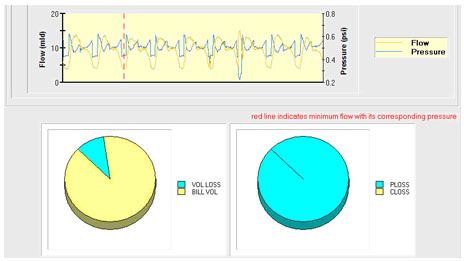 The system is also capable of recommending meter sizing based on actual data. 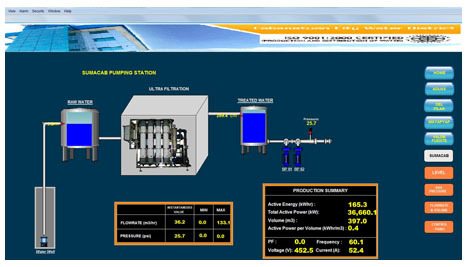 A SCADA system is a plant automation software that uses well-known brands of Programmable Logic Controllers (PLC). The system package includes connectivity solutions using broadband wireless and satellite communications. With the system, it allows monitoring and control of pump operation, measures flow rate, volume, pressure, and power consumption, etc. are easily done. EastAsia technicians are trained and fully qualified to design and service entire systems. 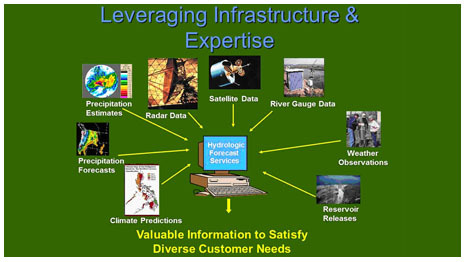 The capability of providing anytime, all-the-time, water flow and water loss information. This is achieved by designating District Management Areas (DMA), installing flow meters and data loggers, constant monitoring of Minimum Night Flow (MNF), calculation of unavoidable background leakage, estimated customer night usage and exceptional customer night usage. 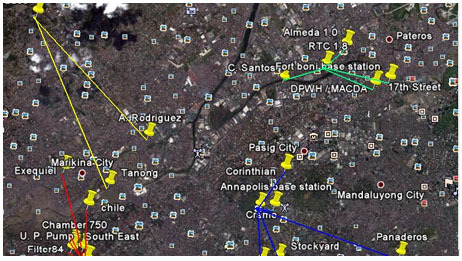 A Windows-based program designed to compute and enumerate non-revenue water (NRW) to identify losses effectively. It’s an icon driven software, whereby a mere mouse click will provide you NRW instantly. WLM is an SQL database format that automatically import auto generated file using RADCOM Radlog for Windows and create instantly printable NRW reports.